Got a bag with a lot of pink bricks. 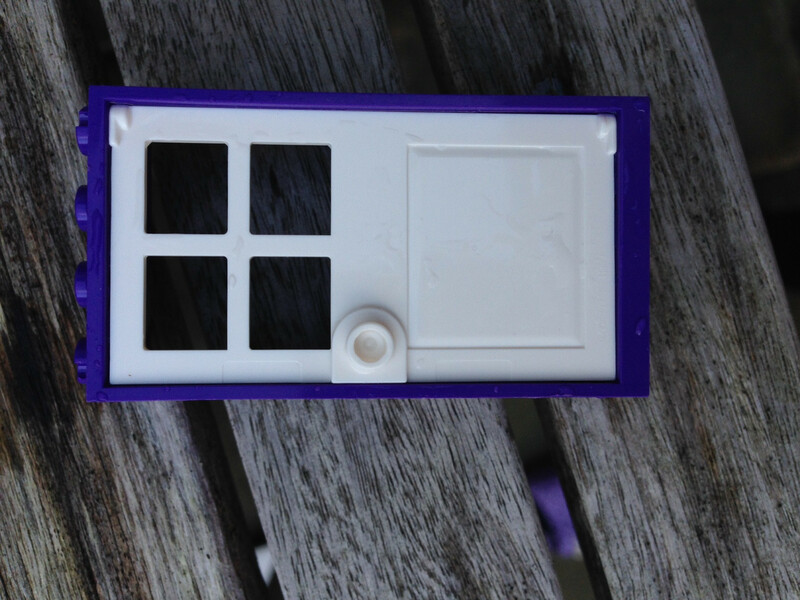 I think it is one of the LEGO Friends sets but don't know which set. Can anybody help me identify? The door is probably Frame 2X4X6 in Medium Lilac. This depends on the thickness of the piece 1 or 2 studs as this is not clear on the picture. Neither set contains the other pieces. I can't find the other pieces on Brickset. Are these pieces coming out of an official Lego sealed bag? 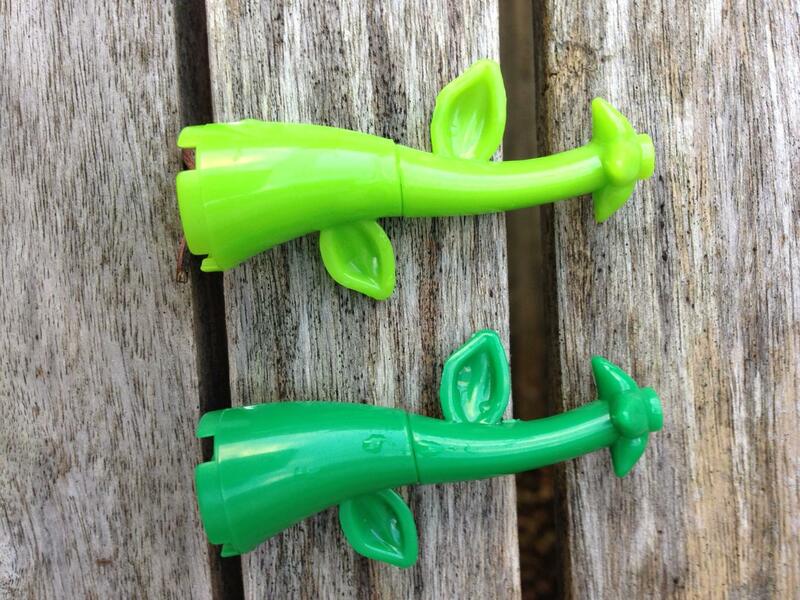 Based one the quality of the darker green one, I'm not sure if these are Lego parts as there are blisters and leftover plastic on them (between top leaf and rest of the part). Not the answer you're looking for? Browse other questions tagged set-identification friends or ask your own question.